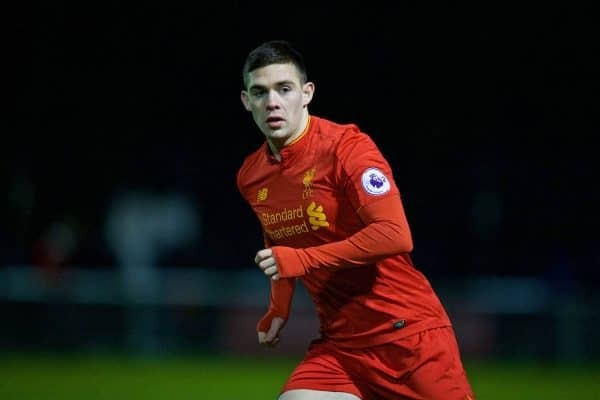 Liverpool academy forward Jack Dunn has completed his move to Tranmere Rovers, having spent part of last season on loan at the Non-League side. The 22-year-old has penned a two-year deal at Rovers, having made eight appearances for the side last season as they missed out on promotion back to the Football League in the playoff final. Dunn leaves Liverpool having failed to make a first-team appearance. He is one of six youngsters whose departures are confirmed on the Premier League released and retained list. Midfielder Adam Phillips and defender Tom Brewitt had already told of their departures on social media, while academy players Jake Brimmer, Madger Gomes and Lewis Kane have also been released. Midfielder Jordan Williams has signed a new one-year deal.